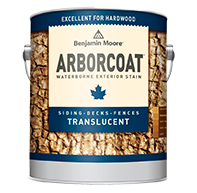 Not intended for removing old finishes. 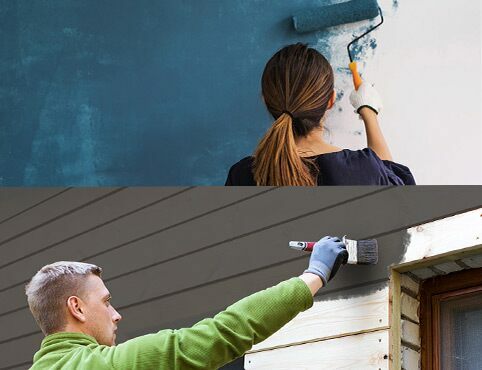 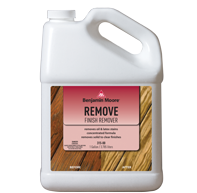 Use Benjamin Moore REMOVE Finish Remover (315) to remove old finishes. 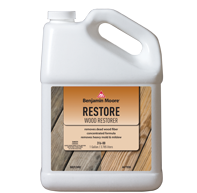 For restoring severely weathered wood. 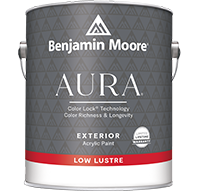 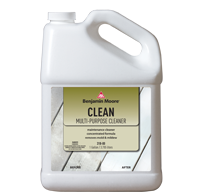 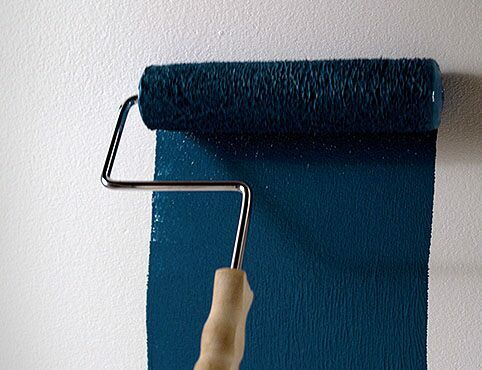 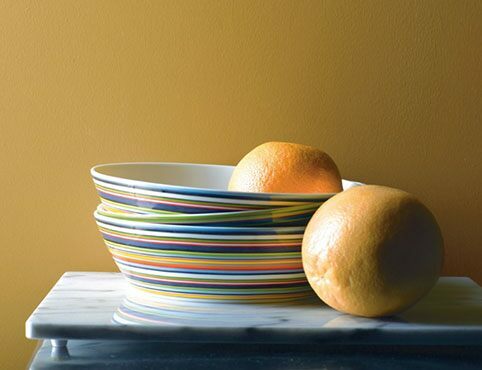 For maintenance cleaning, Benjamin Moore CLEAN Multi-Purpose Cleaner (318) is recommended. 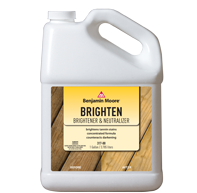 Ideal for removing moderate to severe stains from mold and mildew. 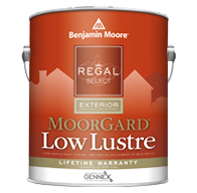 Removes stains from mold and mildew.